Let’s be frank about it! keychains make great branding tools, because people use it regularly to open the doors of cars, homes and offices and to keep all those keys safe. So, you can imagine the display your company name or logo on these will get on a day to day basis. Ideal for all age groups and demographics, keys are not just used to keep the keys together but also as collectibles and fun accessories. Offered in various sizes and shapes, keychains can easily be matched with any theme of your event as well. 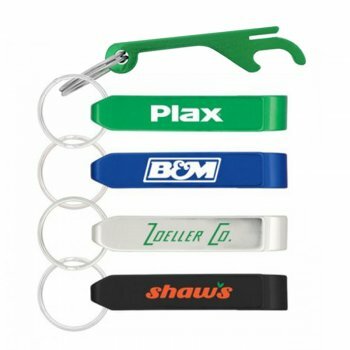 No matter whether you are a start up organization or an established business, custom keychains will make great branding tools thanks to its incredible popularity and attractive price rates. 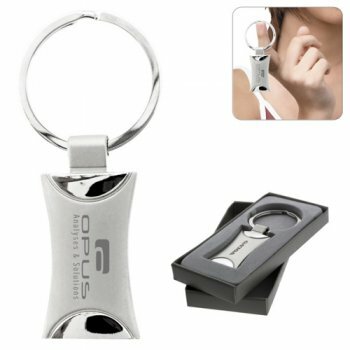 Add to it the big plus that keychains also come with various additional features like bottle openers, multi tools, flashlights or whistle among others, which will further enhance your brand exposure. By placing bulk orders you can ensure the best price rates as well, which will enable the marketers to use keychains in mass promotions like tradeshows or mailer campaigns. 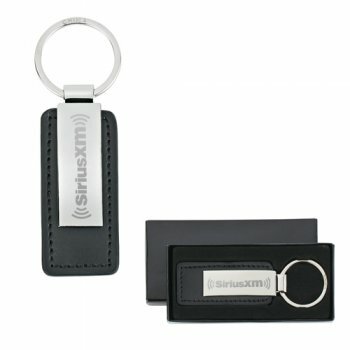 Custom keychains make great corporate gifts that will reinforce corporate culture and team loyalty as well. 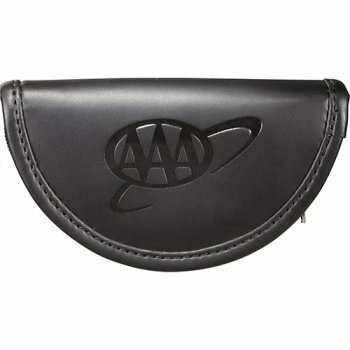 You can imprint your brand and message on these to strengthen uniformity and corporate culture. 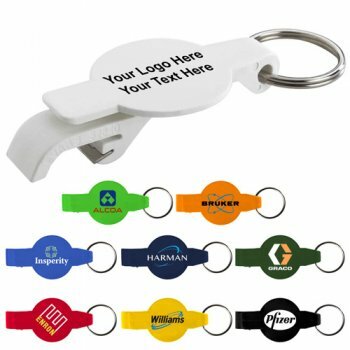 Every time your team uses these keychains that bear your brand and mascot, these logo items will set off word of mouth publicity in their social circles and among friends. Metal keychains will make an elegant choice for special clients and repeat customers. Your brand and message that is laser engraved on these smooth finish keychains will never fail to make heads turn! These luxury corporate gifts will get your message across the elite league of consumers, which will further enhance the popularity of your brand. 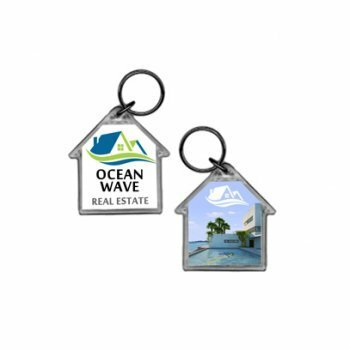 Sturdy enough, metal keychains will keep your brand in front of your audience for a long time, thereby fostering a long lasting business relationship. Another classic choice to consider is leather keychains. 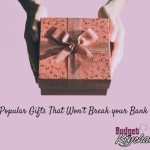 Deboss or emboss your brand or message on these popular handouts to turn them into excellent milestone gifts and holiday gift bag items. Leather has an unbeatable charm that will only increase with time. So, your brand and message on these logo items will get a lot of attention and appreciation for a long time to come. Custom leather keychains can be used to promote automobile stores, fashion brands, investment services and more and to reach out to the cream of the lot of your audience. 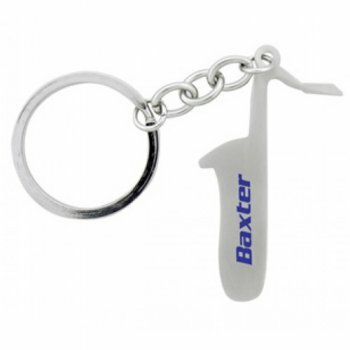 Have you used keychains as your promotional items? Do share your experiences with us at our facebook page to join an interesting discussion.